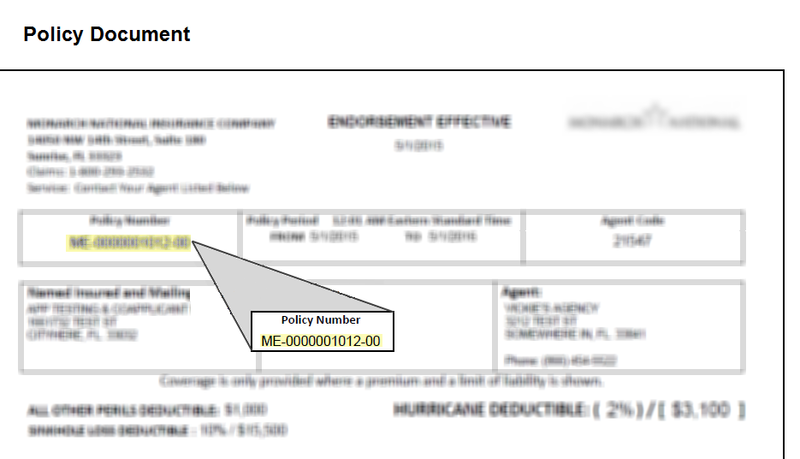 To find your policy, please enter your full policy number including dashes and Property Zip Code above. If you need further assistance please call Customer Service at (800) 293-2532 Monday through Friday 8:00AM to 6:00PM and Saturday 9:00AM to 3:00 PM. Powered by Primoris Services LLC.